United Airlines is elevating the inflight dining experience with the addition of new menu items, including gluten-free options for premium-cabin and United Economycustomers. 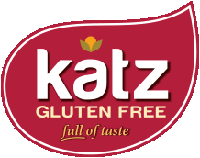 On March 1, the company will switch from regular to gluten-free salad dressing on its premium-cabin menu on flights departing the United States to points throughout North and Central America – routes that already have flights offering gluten-free soup. With the new salad dressing, premium-cabin customers may enjoy a complete gluten-free meal on flights where both soup and salad are served. 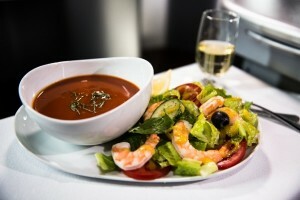 This summer, United will add gluten-free options for premium-cabin customers on long-haul international flights departing the United States, including salad dressing for all premium-cabin customers and soup in United Global First . Also, this month United refreshed the contents of its Choice Menu Classic, Savory and Tapas Snack Shop snackboxes with more premium offerings. 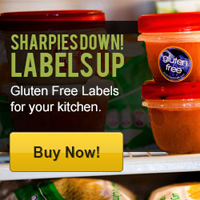 At least half of the items in each snackbox are now gluten-free. 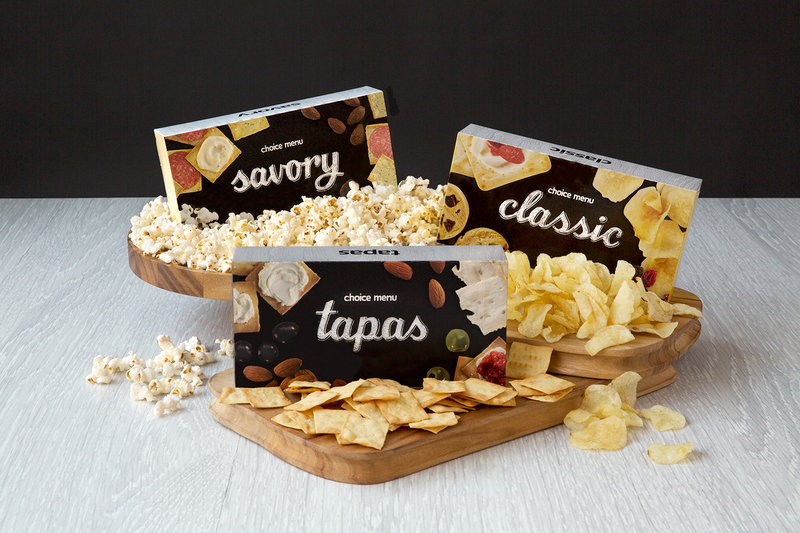 Starting this spring, the Savory snackbox will be completely gluten-free. Snack Shop selections are available for purchase in United Economy on most North and Central America flights scheduled for more than two hours and flights to and from northern South America. Additionally, United offers Two Degrees Fruit & Nut Bars as a gluten-free Snack Shop à la carte option. The fruit and nut bars are also available on the airline’s Choice Menu Bistro on Board, on flights departing after 5:45 a.m. and before 9:45 a.m. Bistro on Board offers fresh food for sale in United Economy on most flights scheduled for more than three-and-a-half hours within North America and to Central and northern South America. United has also replaced regular yogurt with Greek yogurt in premium cabins on flights departing the United States to points throughout North and Central America. This spring, the airline will add Chobani Flip Greek yogurt to the breakfast options on its Bistro on Board menu on p.s. “Premium Service” flights between New York JFK and Los Angeles and New York JFK and San Francisco.